Emaline is working for her family’s rental company the summer before she goes to college. 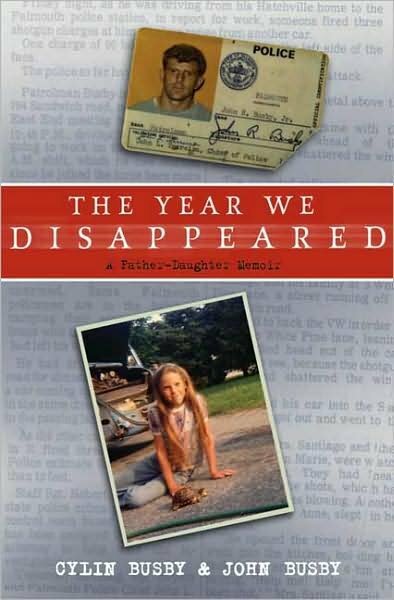 She is very close to her mother, stepfather, and stepsisters, but has never felt close to the father who walked out on her. She is still bristling from an argument with her biological father that led to him ignoring her graduation completely. She isn’t sure how she feels when he calls to say he is in town and wants to meet with her. Meanwhile, she meets a documentary filmmaker and her assistant, Theo, who have rented one of the biggest properties for the entire summer. The filmmaker often has crazy demands, but the assistant seems interesting in a different sort of way. Is Emaline ready to give up the boyfriend she’s had for four years for this intriguing boy from the big city? Is Emaline ready to face the father she barely knows in order to confront how seriously he hurt her? Is Emaline ready to go away to college and leave her family and friends behind? 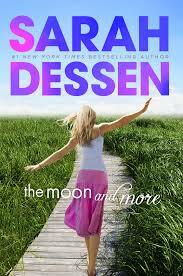 Sarah Dessen fans will enjoy the characters in this one as well. Emaline is easygoing, but also very hardworking, smart, and driven. She is not afraid to step outside of her comfort zone in order to fight for what she wants. Her relationship with her boyfriend, Luke, is hardly established when things go south so it’s hard to feel too strongly about him one way or the other. Theo, is portrayed differently than most of the rebound boyfriends in Dessen’s novels and this change is a bit refreshing. The ending lacked a bit of the punch that others such as The Truth About Forever had and was a tad predictable, but Dessen fans will enjoy it anyway.